Mark, however, challenges these assumptions. He believes “the people of God live in exile. Exile – life as strangers in a strange land – is our context.” He again uses Israel’s example to flesh out what this means for us, saying “The point of exile of Israel: They were to seek the shalom of the city in which they were oppressed for in its shalom they would find their shalom.” What this means is that “an exilic community offers much less and invites you to bring all you can to the community itself.” That’s a very different paradigm than many American churches are used to operating under. 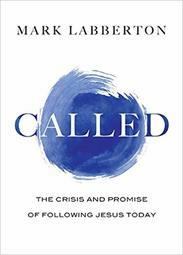 Although people who are well-versed in vocation will recognize many of the themes Mark discusses in Called, this is still a very worthwhile read for anyone interested in this topic. In fact, it’s worth reading Called simply for Mark’s treatment of location as it relates to vocation. That alone will challenge most readers to think very differently about their calling – and that of their church. 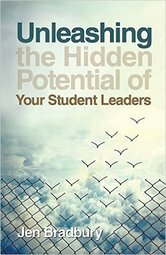 Disclosure: I received a free copy of Called from InterVarsity Press in exchange for a fair and honest review.